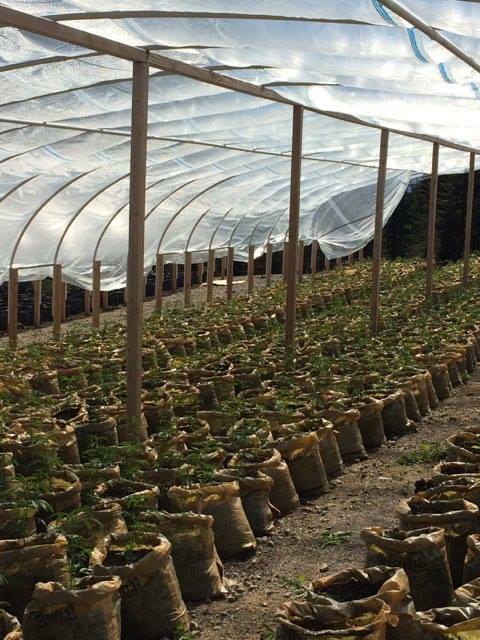 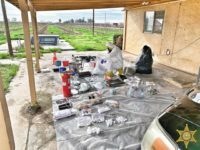 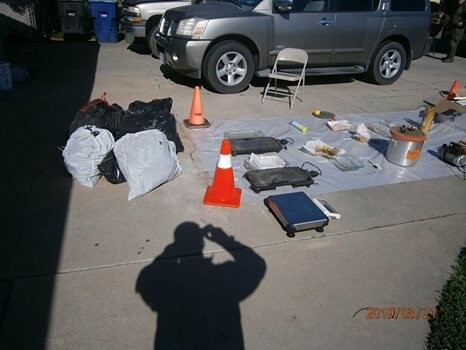 CHOWCHILLA -On March 21, 2019, The Madera County Narcotic Enforcement Team (MADNET) wrapped up an investigation involving the sales of cocaine within the city of Chowchilla. 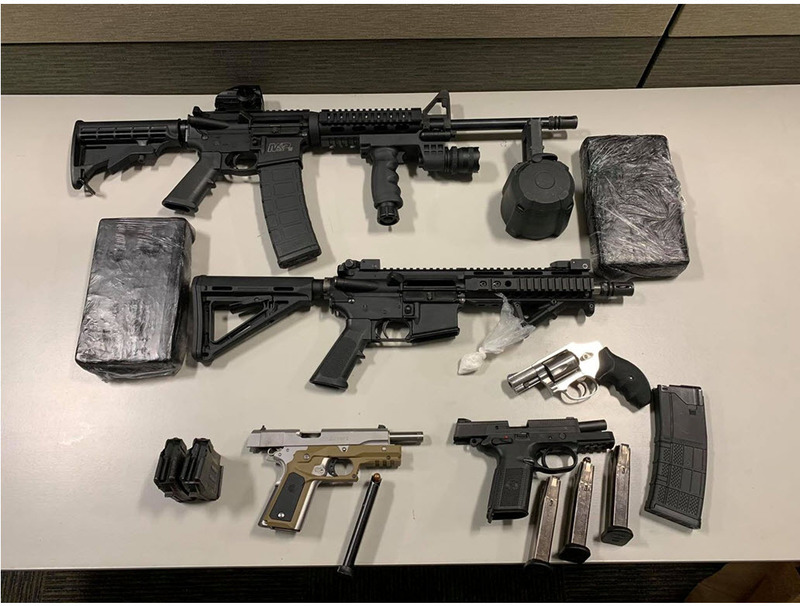 During the investigation, law enforcement officers arrested Fredicender Castrejon, of Chowchilla, and Manuel Yanez, of Vacaville. 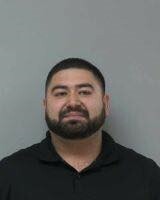 In addition to the arrests, MADNET seized two kilograms of cocaine, firearms, and evidence of an active Butane Honey Oil (BHO) lab. 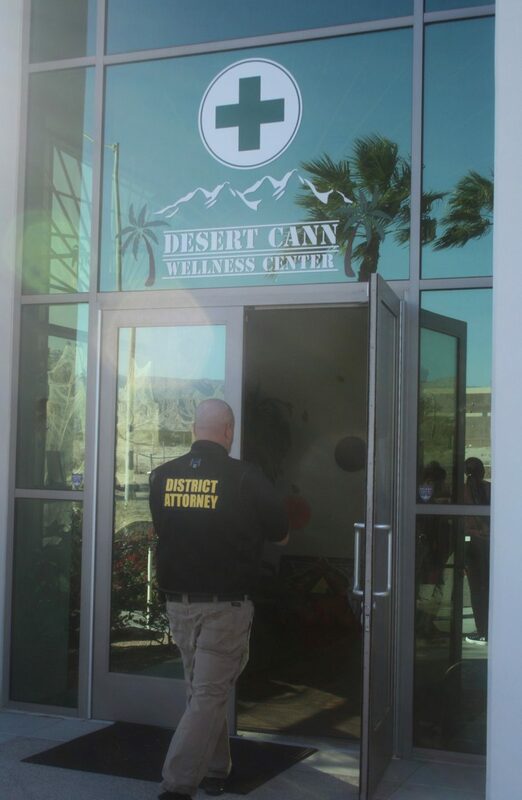 California Department of Justice criminalists assisted in the dismantling of the lab. 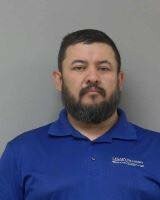 Castrejon and Yanez were booked on multiple weapon and narcotic related charges.